We promote great baseball by valuing our coaches, strong competition, environment for player visibility & growth, and quality fan & family friendly experience. 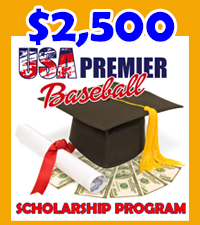 USA Premier Baseball (USAPB) is committed to providing the highest quality of Collegiate, 18u, 17u, 16u, 15u, 14u amateur baseball tournaments and summer and winter leagues available. 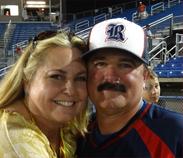 Known for it’s #1 Firecracker Summer Tournament and Summer Travel Club League. 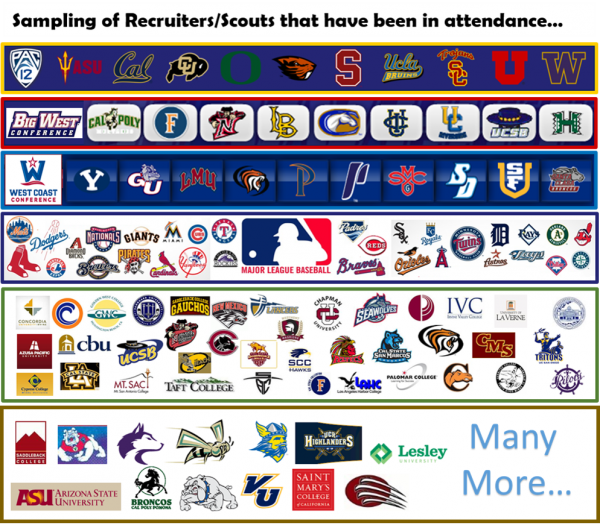 The best teams come from around the nation and internationally to play against the strongest competition and receive the broadest showcase visibility of their player’s talent to hundreds of college coaches and professional scouts throughout the year. 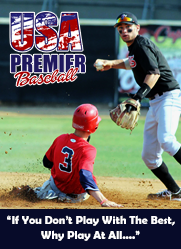 USA Premier Baseball was established in 1995 with the original 4th of July Firecracker Classic Tournament and now considered #1 Summer Tournament in the United States! Much excitement surrounds the Firecracker and is an event you won’t want to miss! Building upon the success, the Christmas Classic Tournament was launched in 1999, and in 2003 the Fall Classic Tournament was established. The Summer League is one of the largest in the nation serving Southern California and expanding with other areas participating. There is also a Fall League available for local Southern California teams. The growth and support of teams, college coaches and scouts has been the collective force that has resulted in the success experienced today!!! 200+ teams will participate in the Firecracker Classic, over 50+ Major League Baseball Players have made their tour through USA Premier Baseball ranks. Thank you all for being a part of the USA Premier Baseball family! We strive to continually improve our tournaments and travel packages. We would love to hear your thoughts, suggestions, and any testimonials. A very special thank you to the vast network of Amateur baseball coaches (college, travel ball, and high school), professional scouts, players, alumni, and friends that have made USA Premier Baseball the great resource to the world of Amateur baseball. Let others speak on our behalf, check out what the College Coaches and Professional Scouts are saying about USA Premier Baseball.